Paperback, 8 x 11 in. / 128 pgs / 70 bw. Text by Ackbar Abbas, Jean-Marc Lalanne, David Martinez, Jimmy NgaI. Interview with Wong Kar-Wai. 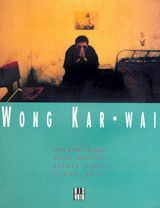 First monograph on the Hong Kong filmmaker, an important figure in contemporary cinema regarded as one of the best filmmakers of his generationWong Kar-wai films the flow of contemporary images from the inside, hones them to an almost dizzying point of seductiveness, but also addresses the damage they do. Individuals are alone, orphaned, unfit for love, unable to exert the slightest influence on reality. His films works like prisms—collecting the luminous reflections of cityscapes and the somber psyches of his characters, diffracting them in the brightly colored facets of a video clip. 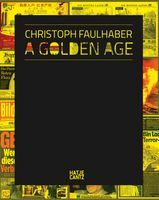 There remains what is the true measure of any great filmmaker: a perfectly articulated vision of the state of the world, here and today. 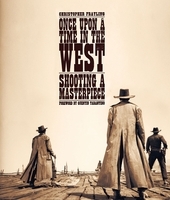 Directors influenced by Wong include Quentin Tarantino, Sofia Coppola, Tsui Hark and Barry Jenkins. 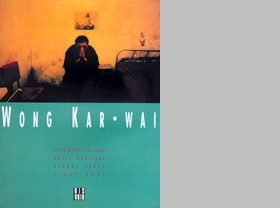 Wong Kar-wai (born 1956) is an award-winning Hong Kong filmmaker and producer. Notable films include Days of Being Wild, Chungking Express, In the Mood for Love, 2046, My Blueberry Nights and The Grandmaster. In May 2018, he was awarded a Doctor of Arts degree by Harvard University. 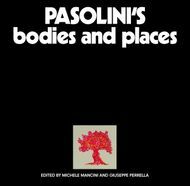 FORMAT: Paperback, 8 x 11 in. / 128 pgs / 70 b&w.